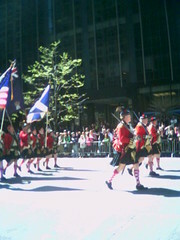 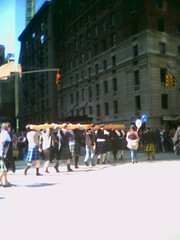 It's that time of the year again, time for the best, and my absolute favorite, parade: Tartan Day Parade 2010! 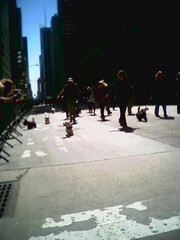 The last pic illustrates one of the best kept secrets about this parade. 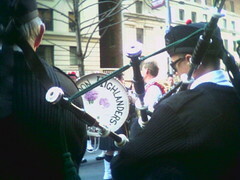 Just because the parade ends doesn't mean the music and the pageantry do, too. 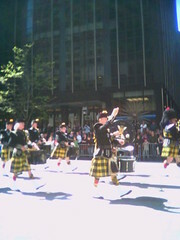 If you get a chance to attend make sure to position yourself at the finish line and I guarantee you will have a great time.